Donate at our gift shop or at most of our events. 4” Annuals, Flats of Bedding Plants & Vegetables. 300 yards east of the Park entrance on Rt. 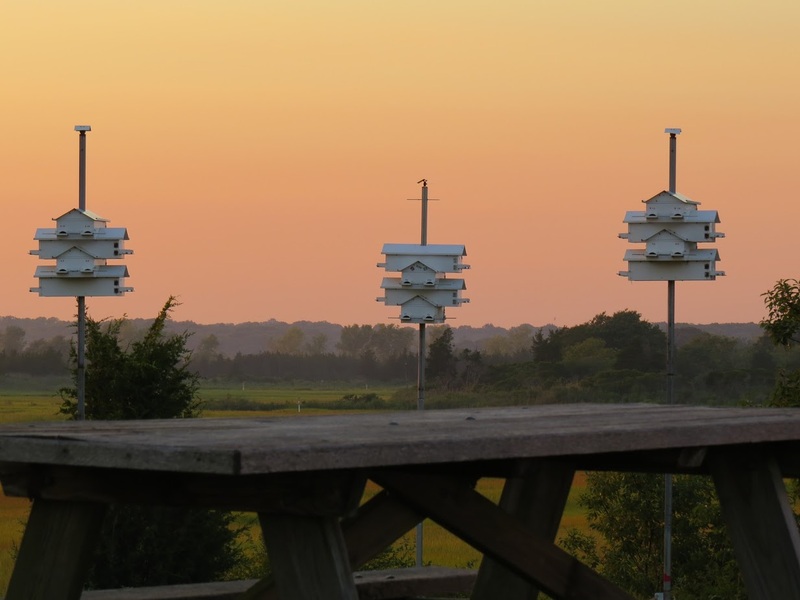 wetlands, trails and the Meigs Point Nature Center for generations to come. Just $20 a year can make a difference! located at The Meigs Point Nature Center. Hammonasset Beach State Park is on the shore of Long Island Sound in Madison, Connecticut. 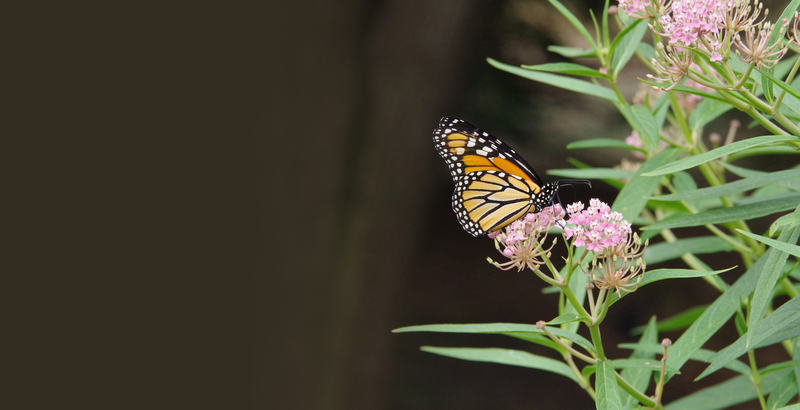 In addition to being Connecticut’s largest shoreline Park with over 2 miles of beach to enjoy, you’ll find wetlands and woodlands. People come to the Park to walk, bike, kayak, swim, fish, study nature, bird watch, picnic, or just relax. 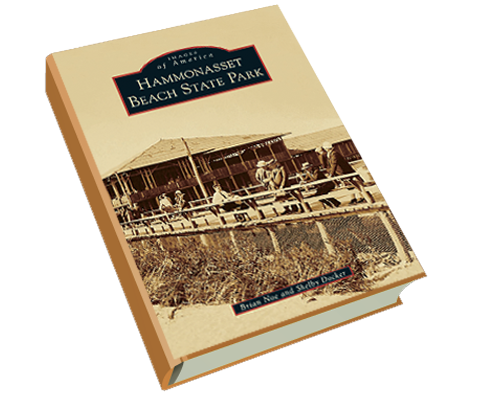 Hammonasset offers over 550 grassy campsites as well as several rustic cabins. 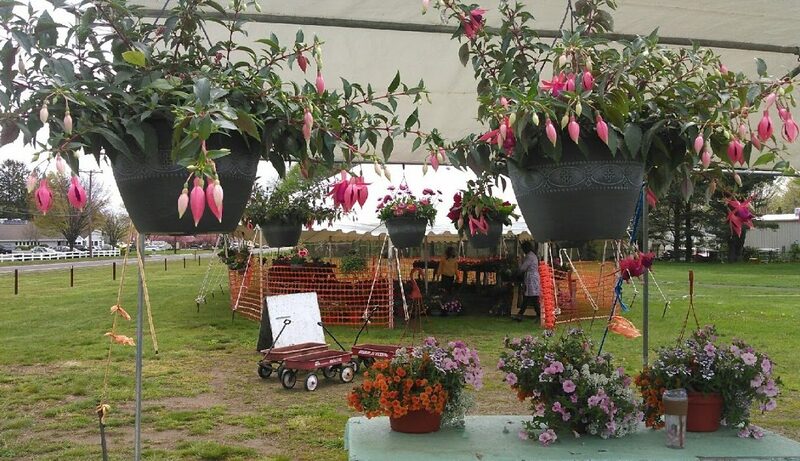 The Friends of Hammonasset hold several fundraising events each year. Every dollar is important and goes directly to Park events, education and facility enhancements. 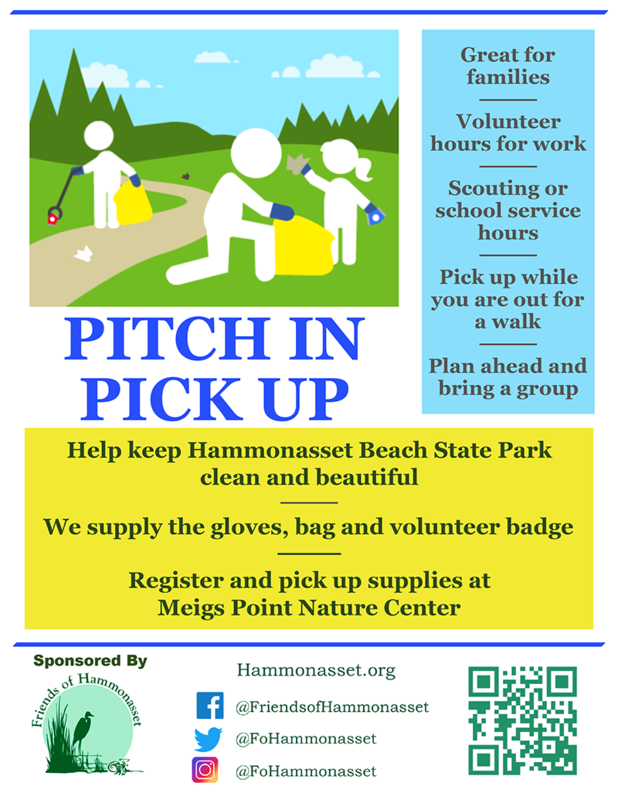 Help us reach our goal of preserving and protecting Hammonsset Beach State Park, while educating the general public and local community on the natural and cultural resource. 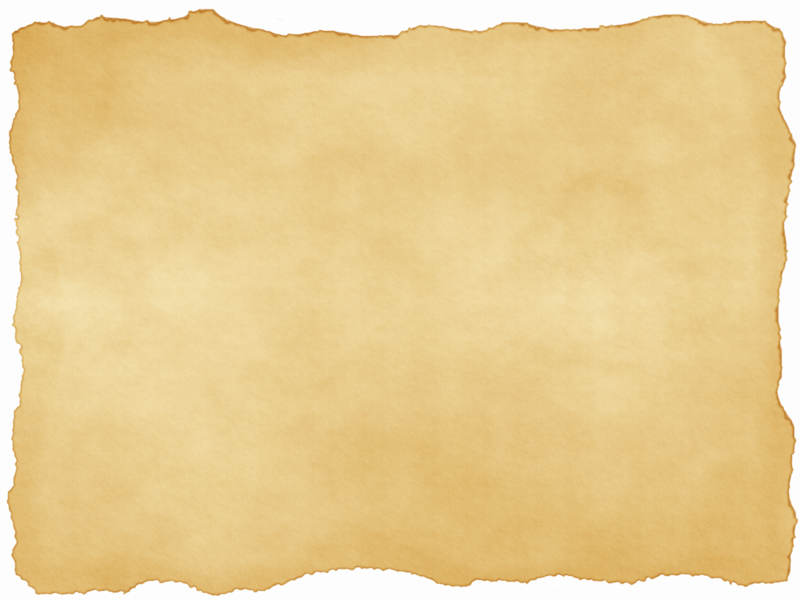 Friends of Hammonasset is a “not for profit” 501(c)(3) volunteer organization, working in cooperation with State and local park management and the Friends of Connecticut State Parks. 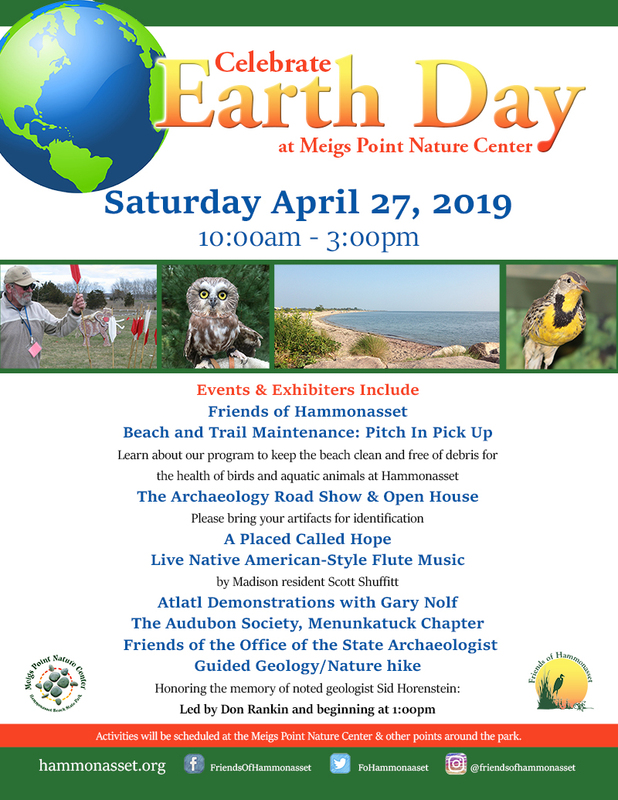 The purpose of the organization is to provide environmental education, preserve the integrity of the Hammonasset Beach State Park’s natural resources and serve as an advocate for the park. 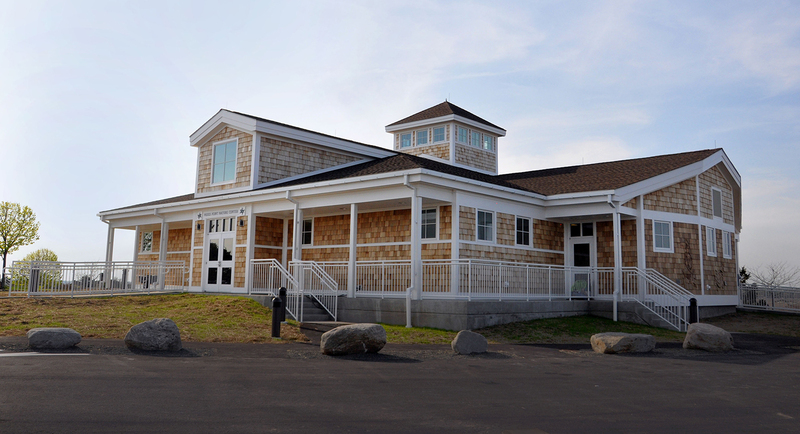 Meigs Point Nature Center is an exciting and vital environmental learning center open to all ages at Hammonasset Beach State Park, one of the most beautiful sites within the Connecticut State Park system. Many of the programs at the Nature Center are funded through donations from the Friends of Hammonasset. Exhibits inside the Nature Center were funded by FOH.